“I see no perception that puts ICE in the same category as the KKK,” Vitiello replied. “How can you be the head of an agency and be unaware of how your agency is perceived by certain communities?” she retorted. 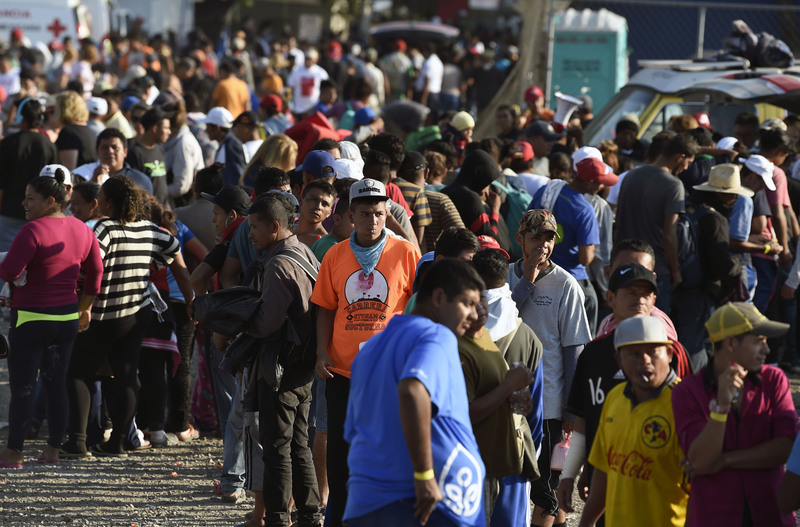 Harris’ comments come as a migrant caravan approaches the southern U.S. border.